Fairleys IGA | It pays to shop independent! 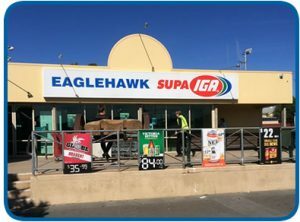 Each Fairleys SUPA IGA store now has it’s own website. 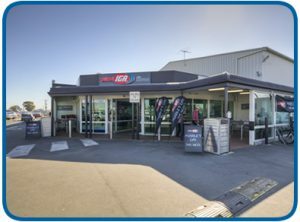 To connect with your local store please follow the links below.